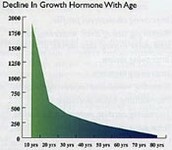 Growth hormone deficiency means your growth is affected. If you feel like you have growth hormone deficiency, let's take a look at some possible symptoms. In childhood, you may be much shorter than others your age. You may have normal body proportions but are chubby or your face might look younger than others. In teenagers, puberty might come late or not at all. 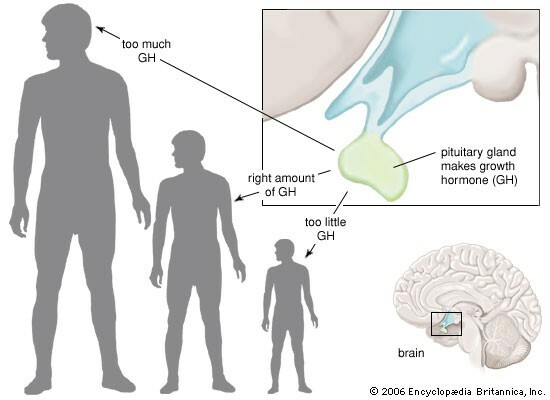 This deficiency occurs because the pituitary gland, which is located in the brain, does not produce, or does not produce enough of growth hormone. About two-thirds of the cases reported of growth hormone deficiency is caused by pituitary and parasellar tumors. Without the growth hormone being produced, the muscle is not growing properly and the bones are not growing properly due to the liver not producing IGF-1. The only way the body can balance itself is if it gets injections on a daily basis. To help balance GH production, you can get growth hormone replacement or get injections of growth hormone. You can also get radiation or surgical treatment of tumors.